Music that is half experienced and half remembered after waking up from a “Sekundenschlaf” in an airport departure lounge - when human and machine noises come together for one sweet moment in a smoky tapestry of sound. 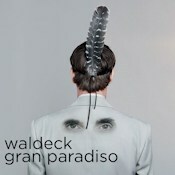 Listening to Waldeck's new EP, This Isn't Maybe, is like that. "You step out of a time traveling device, realizing that due to a machine-failure you have traveled both 50 years backwards, and 50 years forward at the same time," Waldeck explains. 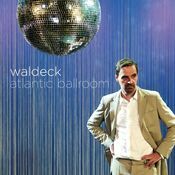 A driving force in his native Austria's burgeoning electronica scene, Waldeck is a proponent of the Vienna Sound -- a smoky, gorgeously eloquent mix of deep-rooted, turbulent beats and soaring, luxurious melodies. 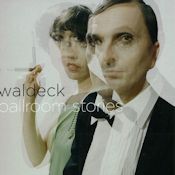 Waldeck´s musical career began at the age of six with piano lessons, and ended abruptly when at the age of fifteen he destroyed an expensive Bechstein in an attempt to re-wire its innards. Not much is known about the following period except that the ensuing lawsuit sprouted Waldeck´s interest in Law, and by the time his musical career resumed in earnest he was a practicing copyright lawyer. He remembers the fateful day when his musical calling resurfaced. 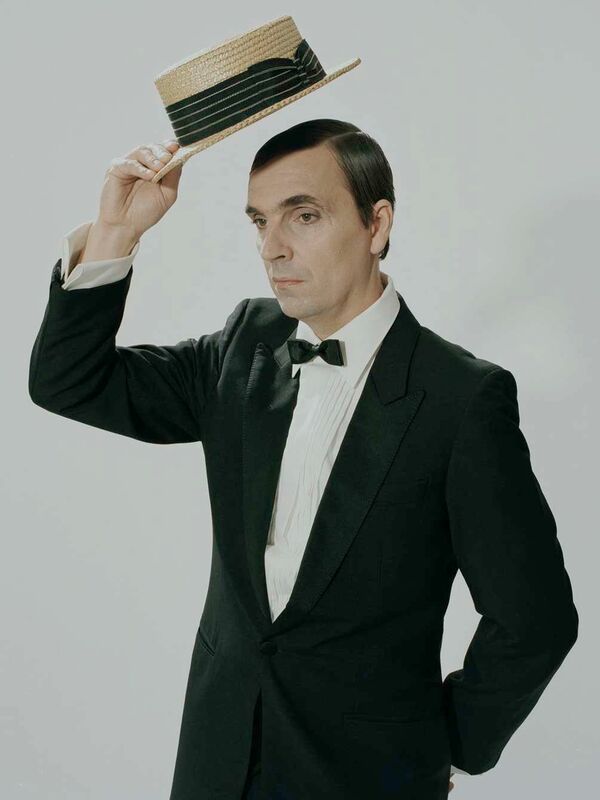 „It was during the time when George Harrison got sued for ripping off an old motown tune“ Waldeck recounts; „I realised the way forward was to work a melody until it didn´t belong to anyone anymore. It was at that time when he discovered the advances in music workstations which could produce a wide variety of instrument sounds. 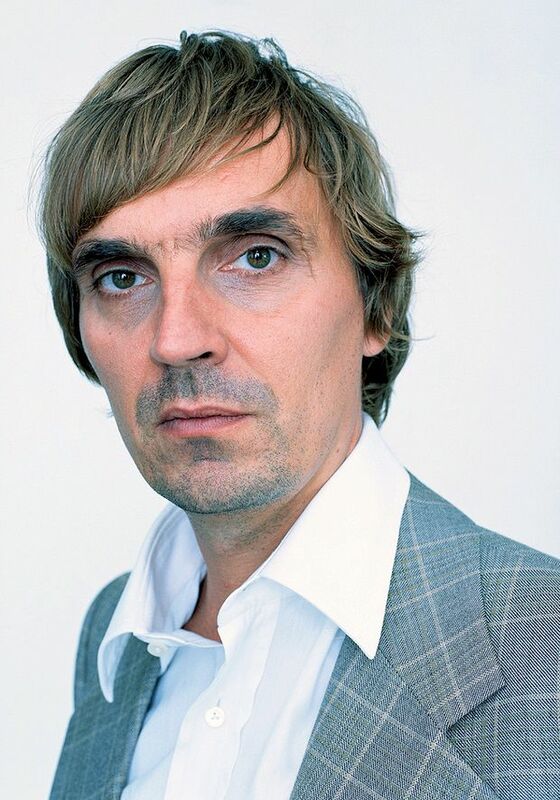 "In the ‘80s, all you could have was a synthesizer," says Waldeck. With more technologically advanced equipment, "I could arrange a whole composition." When his works became more complex, "I couldn't get the sounds I was after, so I kept buying more equipment, and that's how my electronic career started." At one point, Waldeck and his massive collection of equipment moved to England. 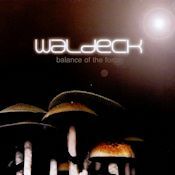 Ending up focused on music more than the legal research he had intended to pursue, Waldeck mixed tracks for house and techno labels such as Chocis Chewns and generally got involved with Londons triphop scene. "It was an intersting time and it opened my eyes to how the whole industry works," he recalls. 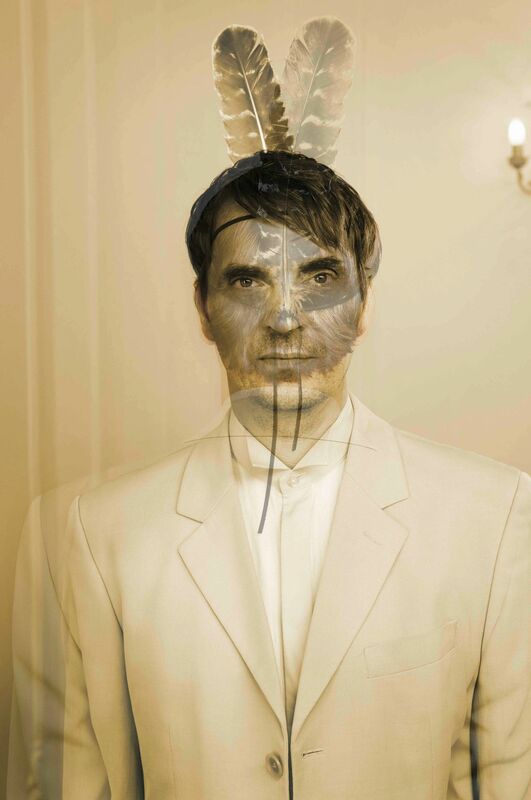 Waldeck also met his vocal counterpart, ex-Incognito singer Joy Malcolm. Theirs is a perfectly synchronized partnership, "I´m the weird character and Joy is the human“ he explains. Eight months later, he returned to Vienna and quickly assumed a leadership role on the electronica scene. 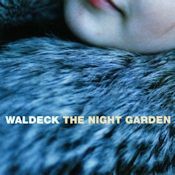 Waldeck released the Northern Lights EP in 1996, quickly gaining attention through its transcendent, delirious cover of "Aquarius." A successful full length disc, Balance of The Force, followed soon thereafter. Waldeck's recently formed label, Dope Noir, will strive to break other Austrian artists internationally, starting with releases by King Cannabis and Manni Montana. Clouded you la don ?? As we fibbin you to my dorm ? ?